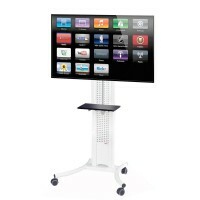 Our portable TV stand is a must have item for your trade show kit. 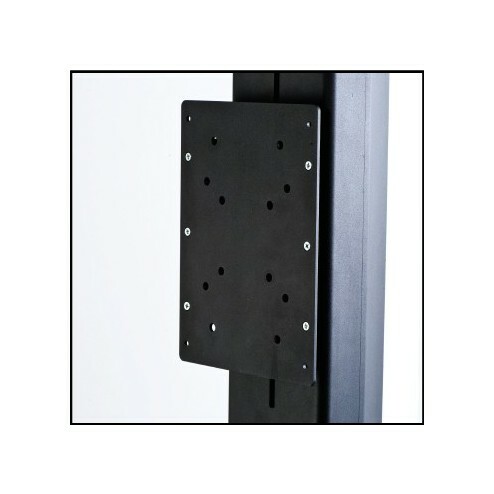 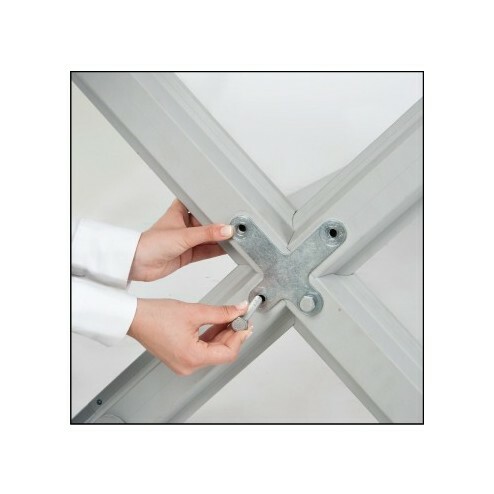 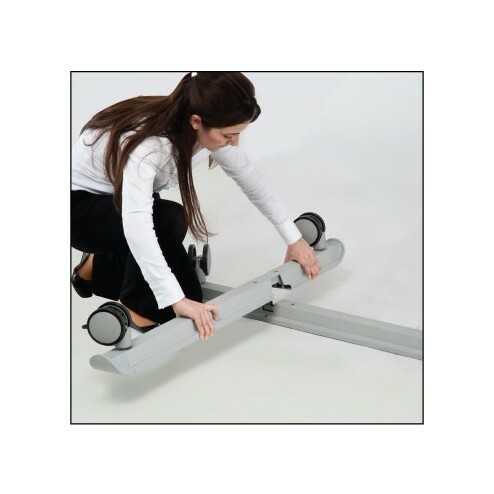 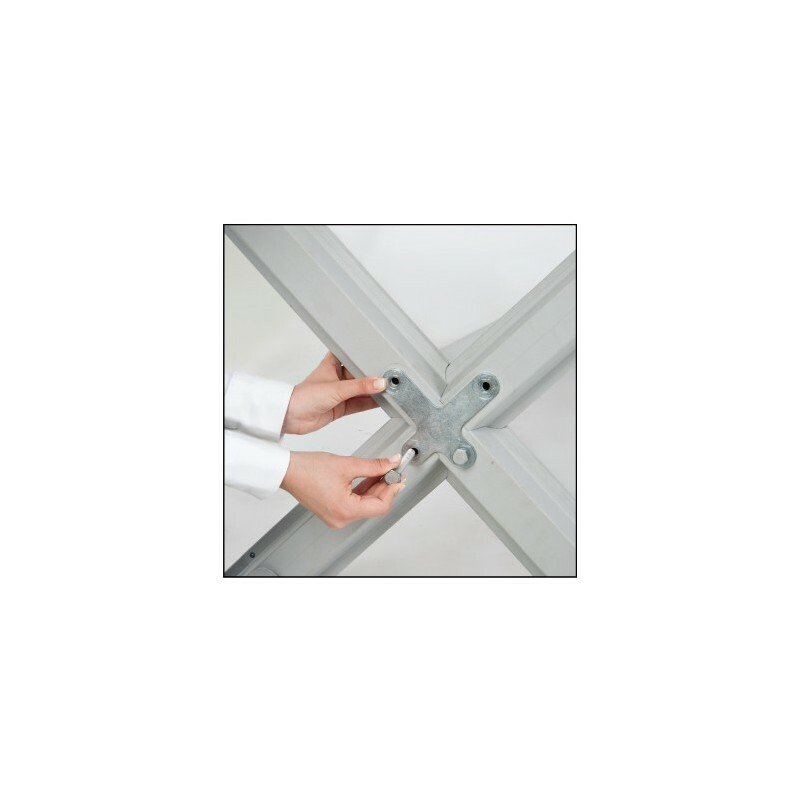 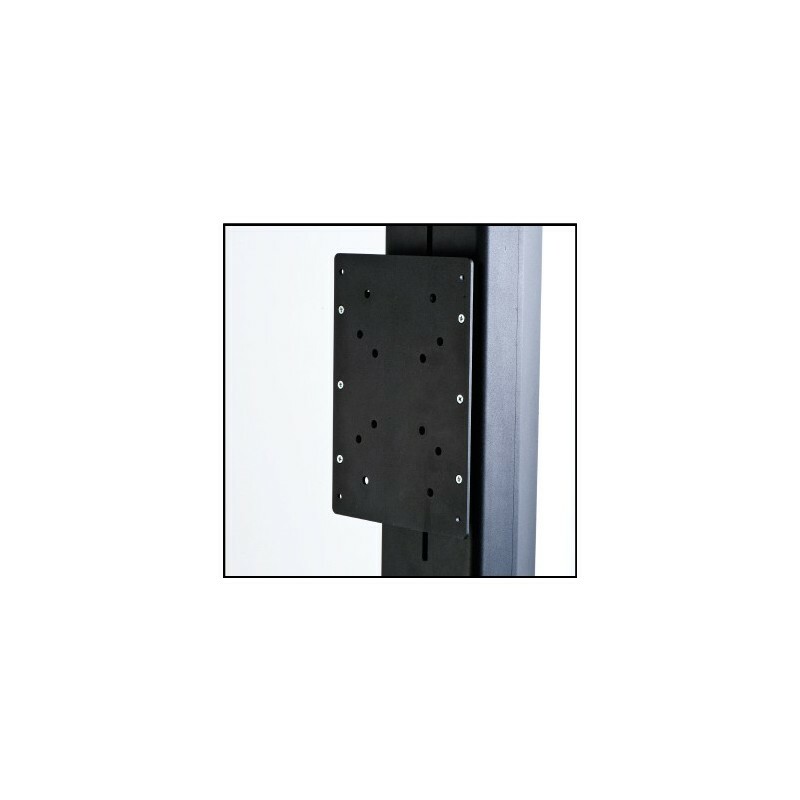 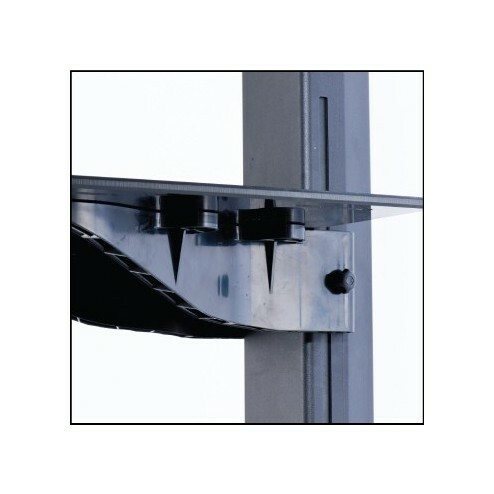 Holding monitor screens up to 42" in size securely, it's easy manoeuvrability ensures it’s always a popular product. 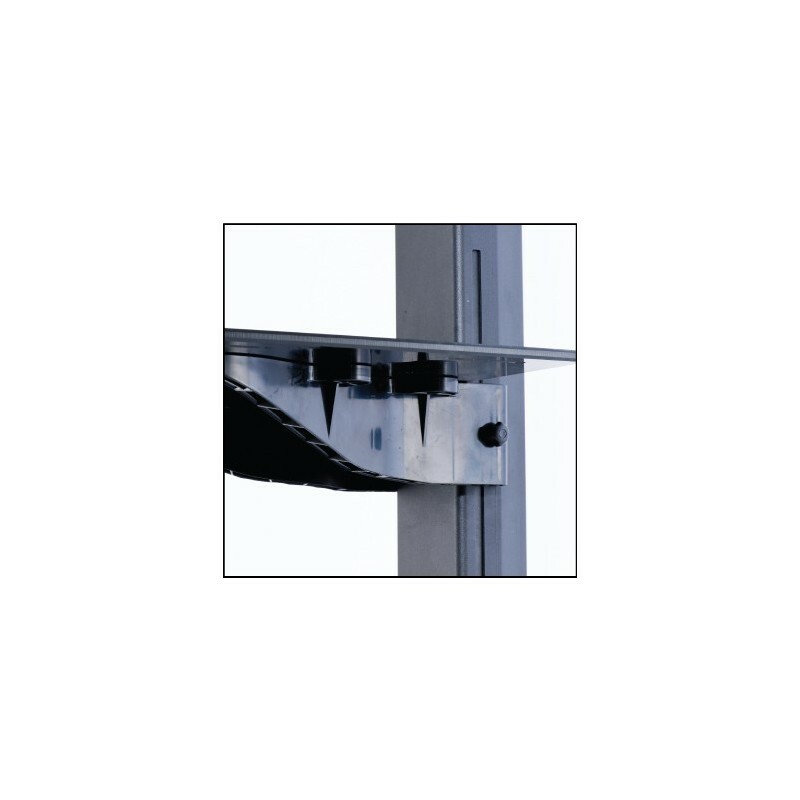 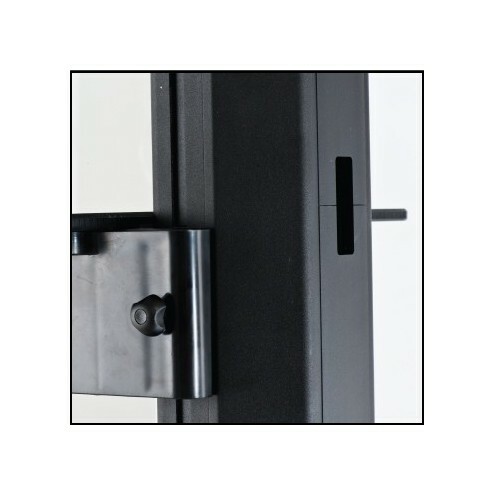 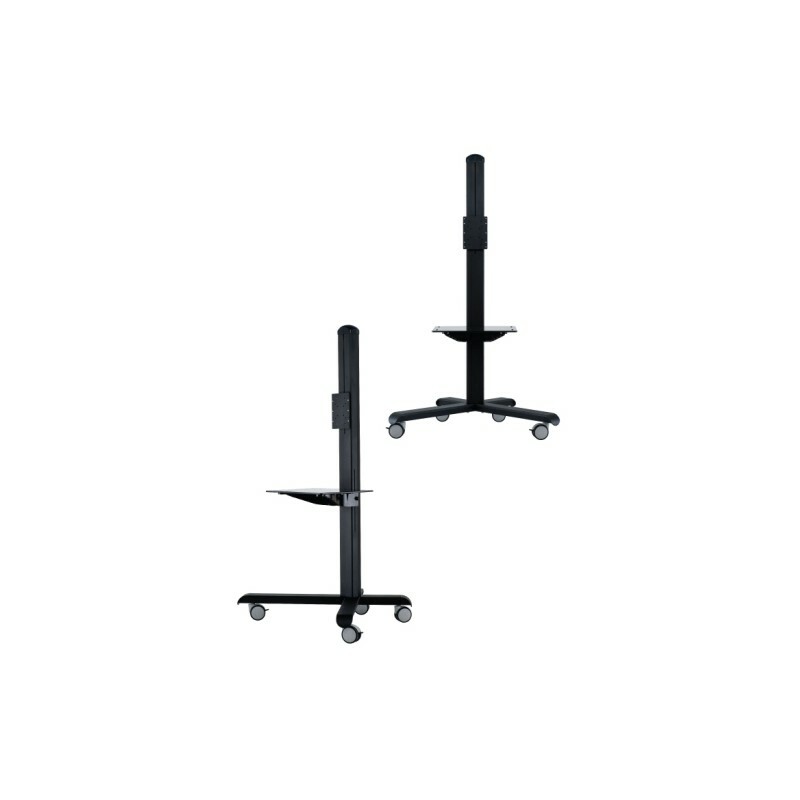 Boasting a sleek design with professional black finish, the universal bracket is height adjustable and the aluminium stand is on secured wheels making it ideal for audience display within exhibitions, store promotions, trade show events and open days when you need broadcast promotion. 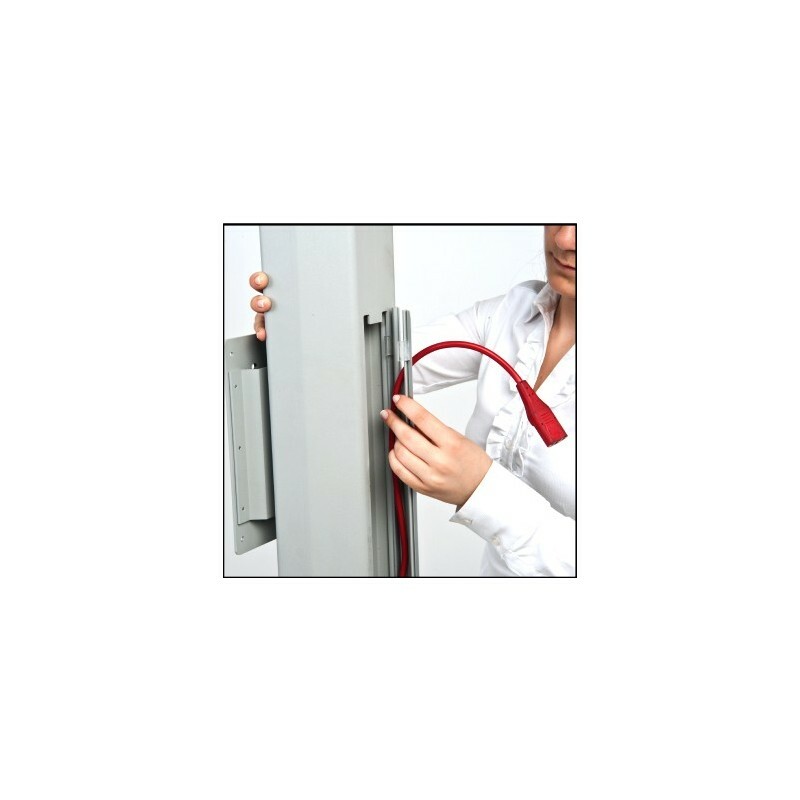 Its sturdiness ensures device protection and is especially useful in busy venues. 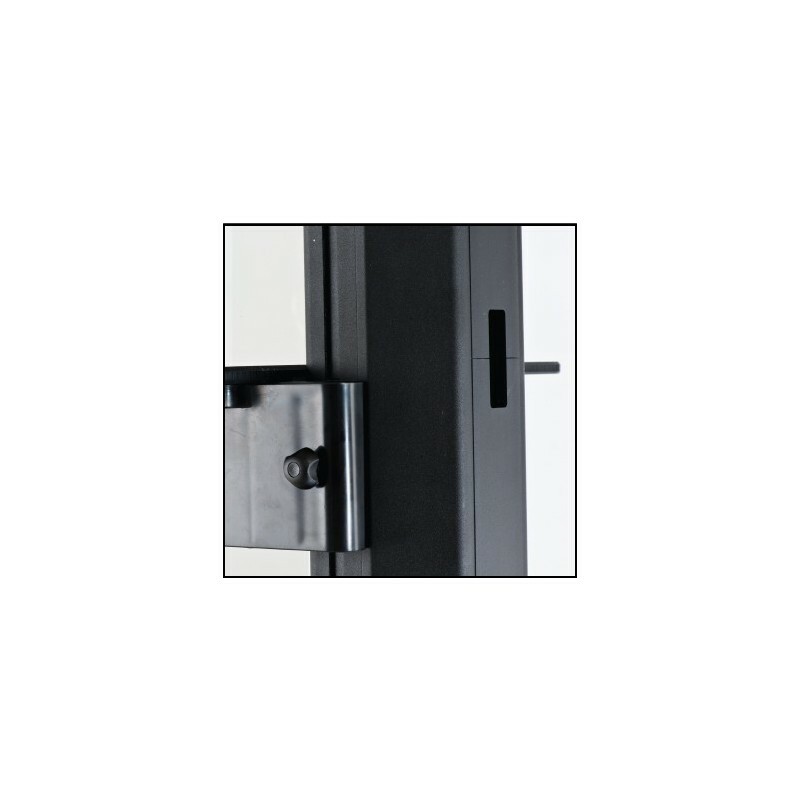 Its smart design will impress your clientele and keep you confident! 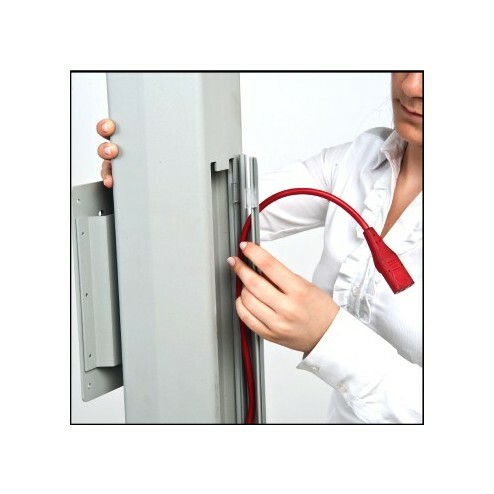 This robust display stand has the advantage also to hide cables within the rear column, keeping things hazardous free and tidy looking. 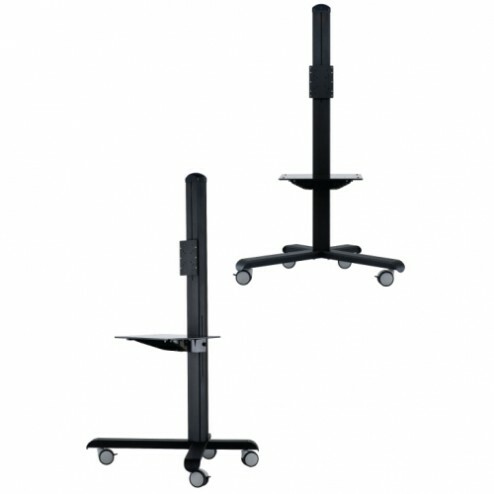 Great also for smoother stand transit from venue to venue and neat storage. 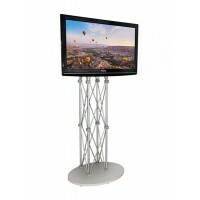 Present your marketing message more clearly with this stand.